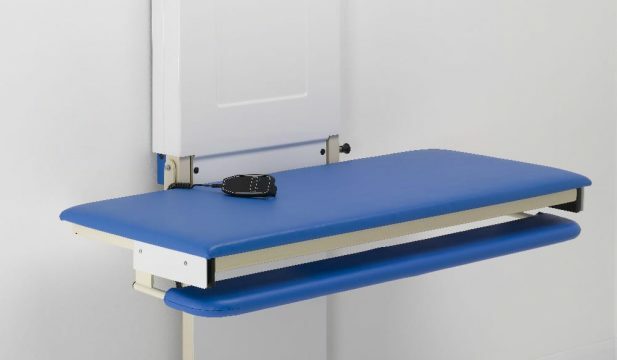 Our range of changing benches offer great value for money, including wall & floor mounted versions including a mobile changer. 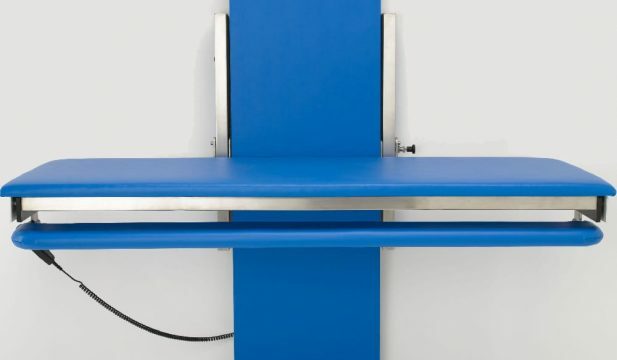 The Easi-Lift bench has been designed for wall fixing only, a great option when floor fixing isn't possible. Hi-Riser is a wall-mounted changing table that is suitable for children & adults of up to 200kg. 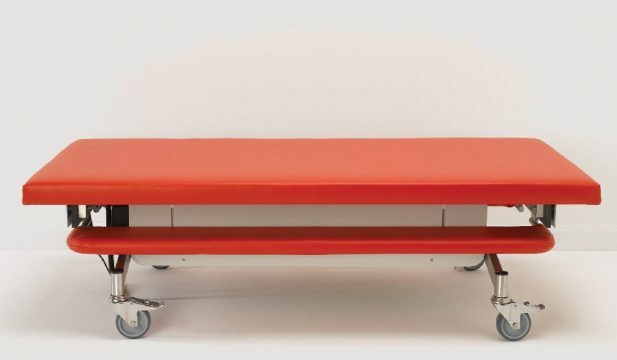 Mobi-Changer is a fully mobile changing table that can be easily manoeuvred from room to room.